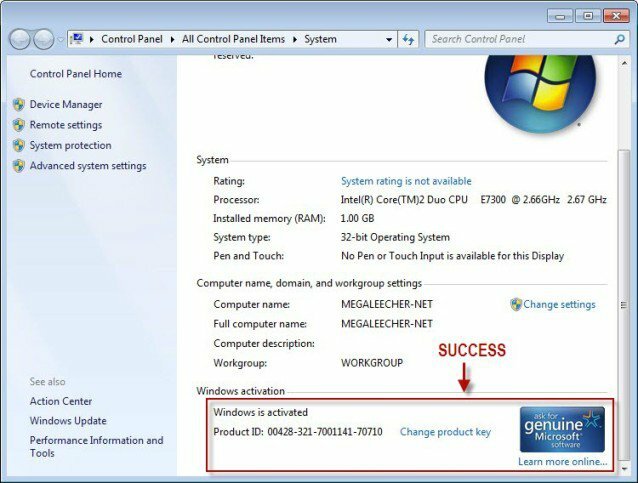 Brand New: This product includes a brand new unused Windows 7 Home Premium 32/64 bits legitimate genuine new OEM Retail Key that can be used to activate on the Microsoft Store in any region. 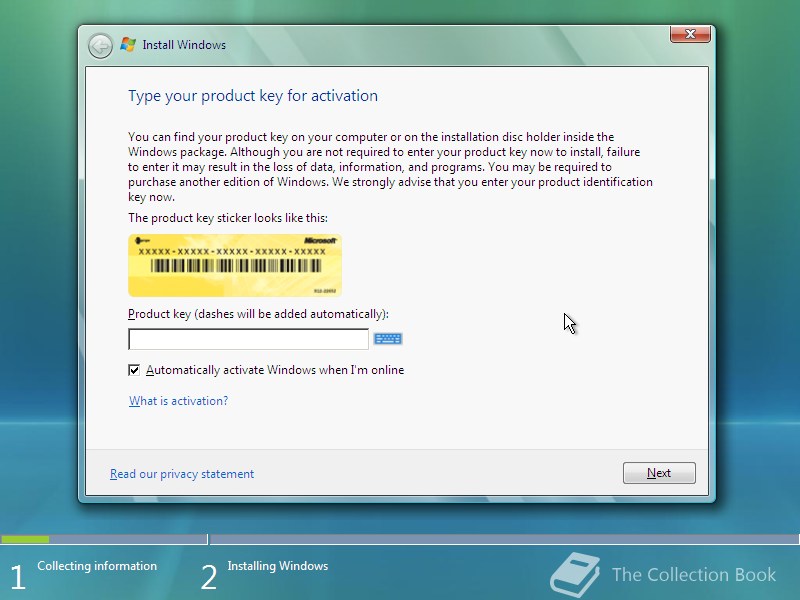 Once activated, you will have permanent access to the software, and will be able to deactivate and reactivate on any computer unlimited times. 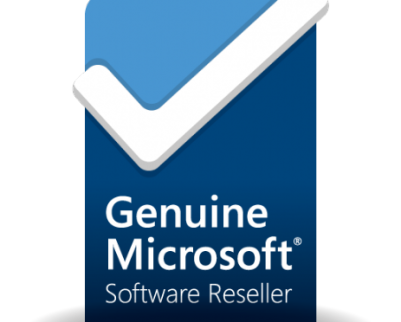 Brand New: This product includes a brand new unused Windows 7 Home Premium 32/64 bits legitimate genuine OEM Retail Key that can be used to activate on the Microsoft Store in any region. 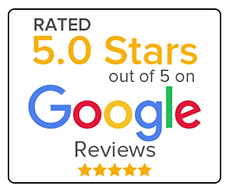 Once activated, you will have permanent access to the software, and will be able to deactivate and reactivate on any computer unlimited times. – Not for Trial, Beta and Non-Genuine Version. 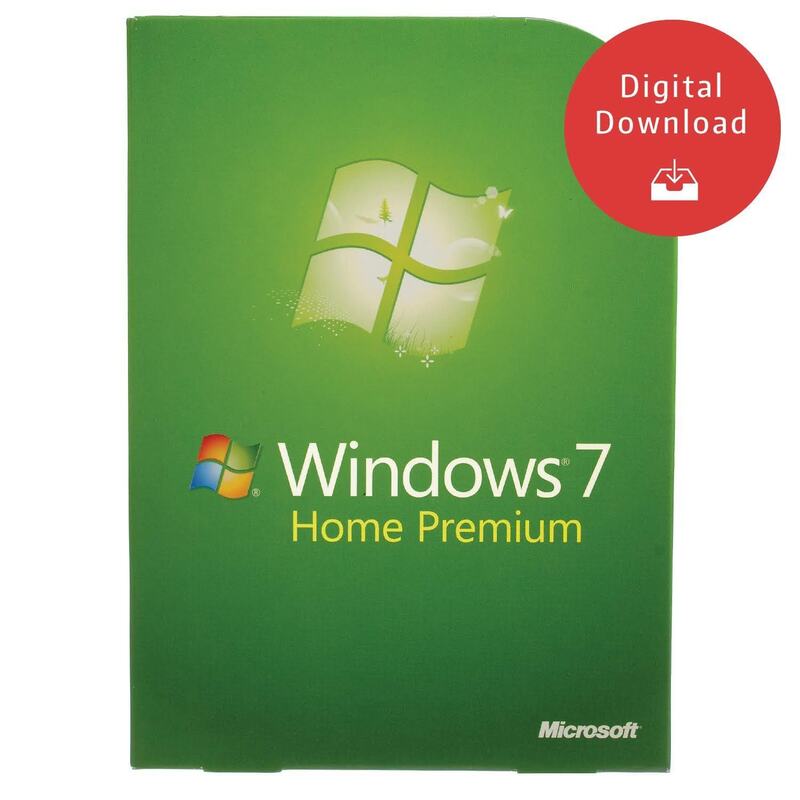 Provide BT/eMule download link for free when you purchase Windows 7 Home Premium new Key(If you need,plz make a note).